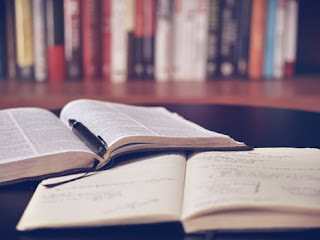 In This Free Study material Download section, I provide you the best and latest study materials which are in pdf format for downloads. I recommend all my readers who are anxioulsy preparing for there upcoming PRELIMINARY or MAINS exam whether regarding IBPS Banking PO, Clerk, SSC ,Various Insurance companies and State level government job Exams, All the study material provided will help you to boost your exam preparations. So in todays post I am sharing 1000 MOST IMPORTANT SIMPLIFICATION AND APPROXIMATION QUESTIONS/ANSWERS PDF for Upcoming IBPS PO/Clerk mains/prelims 2017.